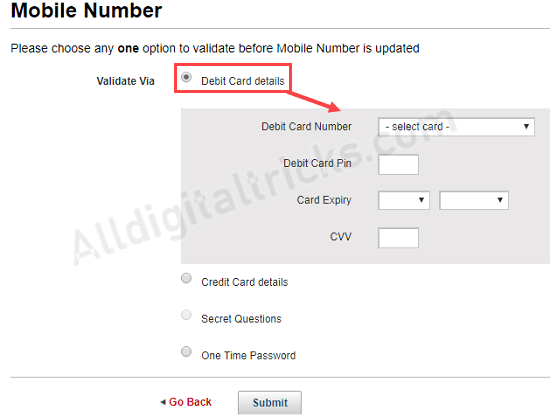 Kotak Mahindra Bank customers can register new mobile number online with Kotak Bank account. 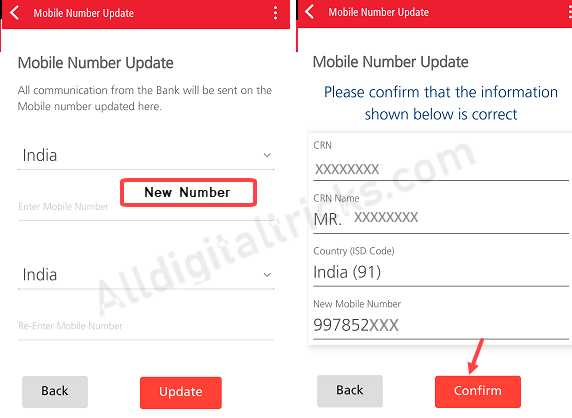 If you lost your current number or get a new mobile number then follow below-mentioned methods and register new mobile number with your Kotak Bank account. By registering mobile number with your Kotak Bank account, you will be able to receive all banking transactions related alerts and OTP. You can also check Kotak Bank account balance with a missed call when you register mobile number. 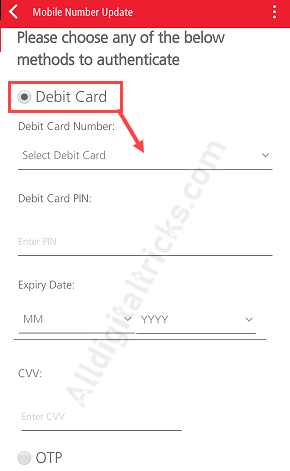 To register a new mobile number in Kotak Bank, you need to login on net banking or mobile banking. Kotak Mobile Banking one of the best online banking facility available for all Kotak Bank customers. You can manage your Bank account and access many online banking services through Kotak Mobile banking. Login to your Kotak Mobile Banking. After login, tap and open Service request tab and next open Profile section. In the profile section, you can see Mobile Number Update. Next screen, enter your new mobile number and next screen confirm your request. After submitting the request, your new mobile number will be registered with your bank account within 24 hours. 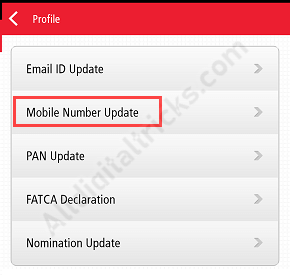 Kotak Bank customers can also use net banking facility to register a new mobile number online. After login, click on Profile/Update contact Details. In Profile update section, click on Edit in mobile number option. Now enter your new mobile number and submit. 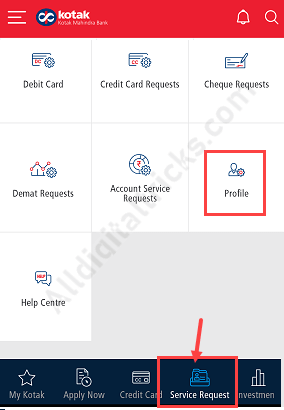 So by following these methods, Kotak Mahindra Bank customers can register new mobile number online with their Kotak bank account.